Benefit from increased safety, stability, traction and cabin space when you hire an SUV from Birmingham Car Rental. Our selection of vehicles in this category includes a number of premium SUVs along with a choice of more traditional 4x4s. 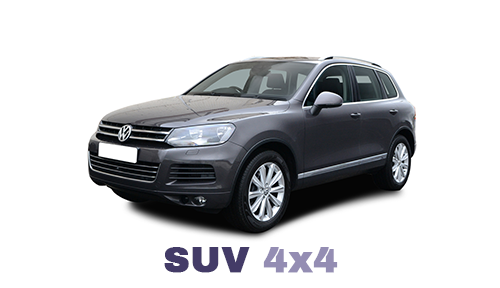 To hire an SUV or 4x4 from Birmingham Car Rental please call 0121 330 0812 or use our online booking facility. As noted above, we have an extensive range of SUVs and 4x4s to cover a variety of needs. In some cases, we can guarantee the make and model you'll drive off in. For more information about our range of SUVs and 4x4s please call us on 0121 330 0812 or use the form on our contact page.